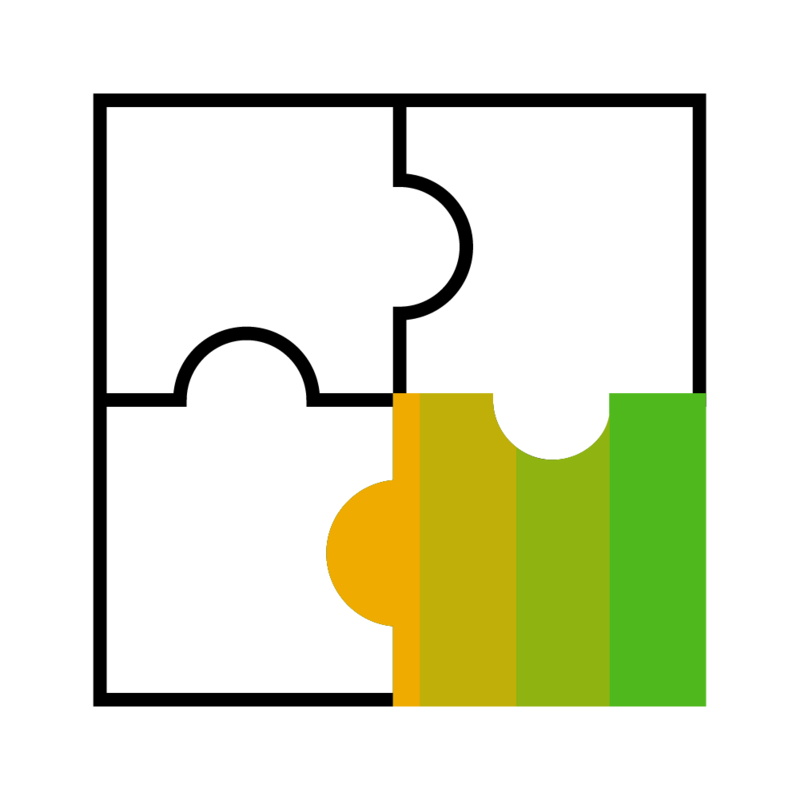 The purpose of this page is to provide you with the one-stop-shop for helpful resources for your journey with SAP HANA Spatial. The page will be updated as needed. If you have a recommendation which is missing from here, by all means, please comment. We also offer an interactive workshop, Spatial Innovation Academy. More information to follow soon. Please feel free to ask any questions you may have. Brief overviews of SAP HANA advanced analytics capabilities and additional links. Did you know that HANA supports a wide range of advanced analytics capabilities? Many customers start with spatial. Why? Because your data already has the location data, just like your data has the time data. Soon, customers learn that HANA provides engines for machine-learning, predictive, graph, text, search, time series, and streaming analysis making “connected business” a reality. Delivered by Markus Fath who kindly breaks down key spatial concepts and different components of HANA Spatial for you. White-board style YouTube video of SAP HANA overview (7mins18 seconds) recorded in 2013. Goes into more technical details of concepts and functions with code examples. Recommended for intermediate to expert level. If this is advanced, you may consider SAP HANA Developer tutorial or Open SAP for SAP HANA Spatial first. The two documents are similar in content but has a different structure and hosted on two different sites. The new Esri ArcGIS Enterprise Geodatabase for HANA – First Impressions by Tom Turchioe – a great time saver. Download and use up to 32GB free of charge. Fees apply for additional usage. You can run it on your laptop or in a virtual environment on-premise or cloud. Especially handy if you need an environment easily accessible to you to try out spatial functionality, follow tutorials, do sample development, or connect Esri and other GIS tools to HANA. 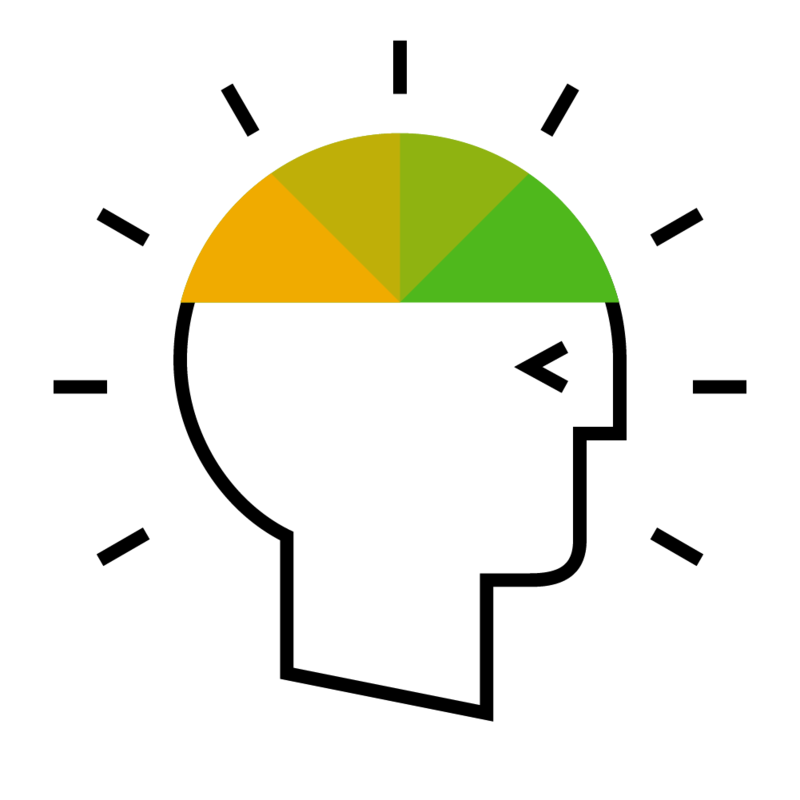 Official SAP HANA Spatial reference guide. It is especially useful if you need to look up different functions and capabilities. A step-by-step tutorial. The tutorials are more recommended for hands-on learners whereas the OpenSAP courses are appropriate for both hands-on and non-hands-on learning experience. tables, data views, stored procedures, OData, and user interface. The Earth Observation Analysis service allows you to analyze satellite imagery by making simple REST calls. The service provides a search mechanism for finding an image of interest, and can be used to extract specific information such as an NDVI (Normalized Difference Vegetation Index). Visit the YaaS market page to find out the latest promotions. 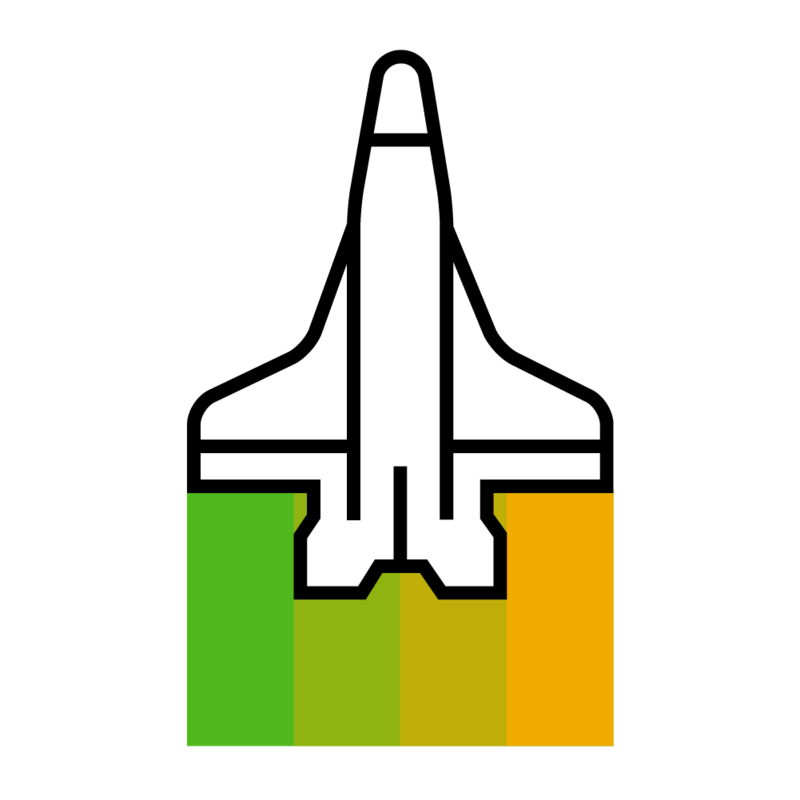 SAP Analytics Cloud is a SaaS-based Analytics tool for BI, Planning, and Predictive. It includes location analytics among many features. The location analytics features run natively on HANA Spatial and use Esri JS API. If you are using SAP Analytics Cloud in a hybrid mode connecting to another HANA instance on-premise or in the cloud, here is the instruction for how to model the HANA data. The modelling of HANA data is not necessary if you are importing data into SAP Analytics Cloud in a pure cloud scenario. Tutorials for working with SAP HANA data in ArcGIS Pro. 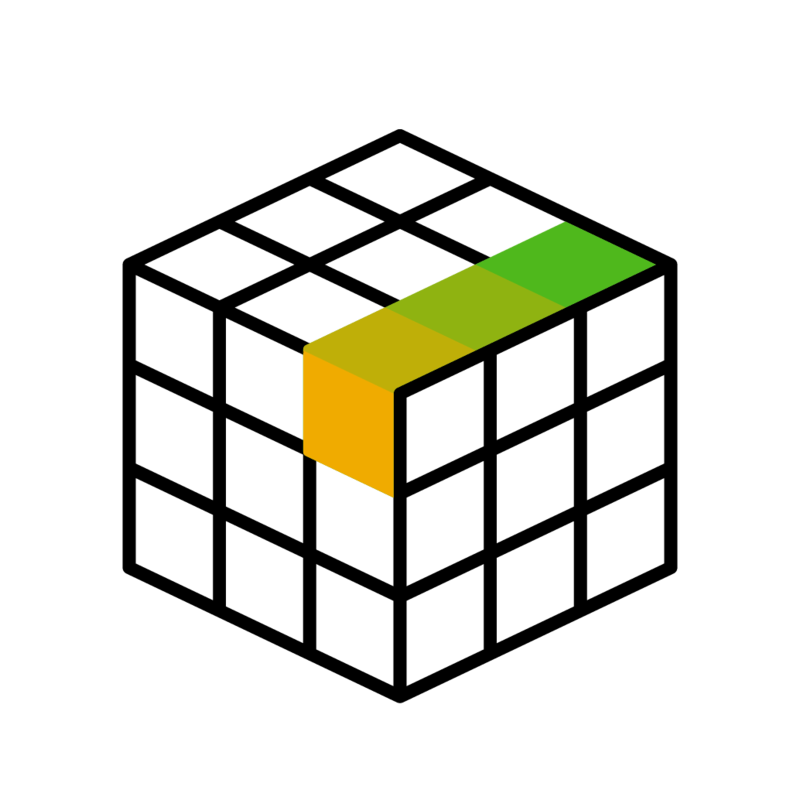 The ultimate marketplace for SAP Partner applications.